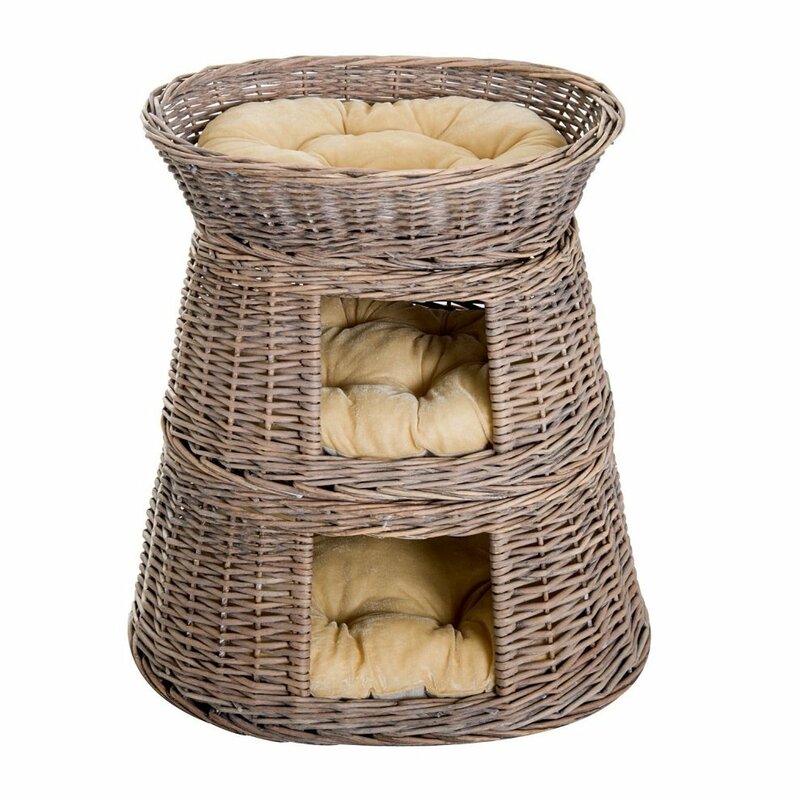 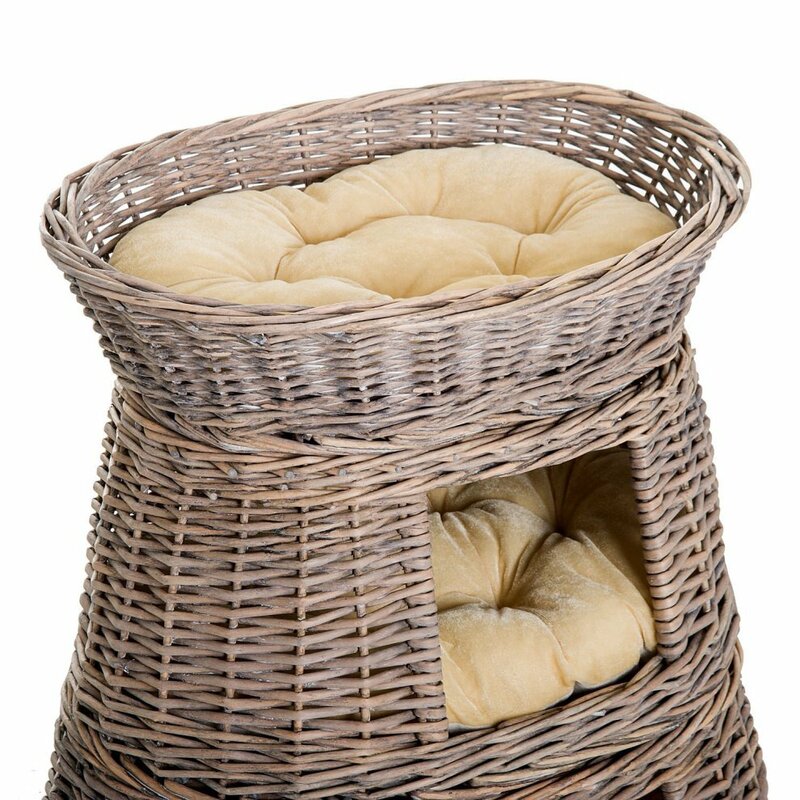 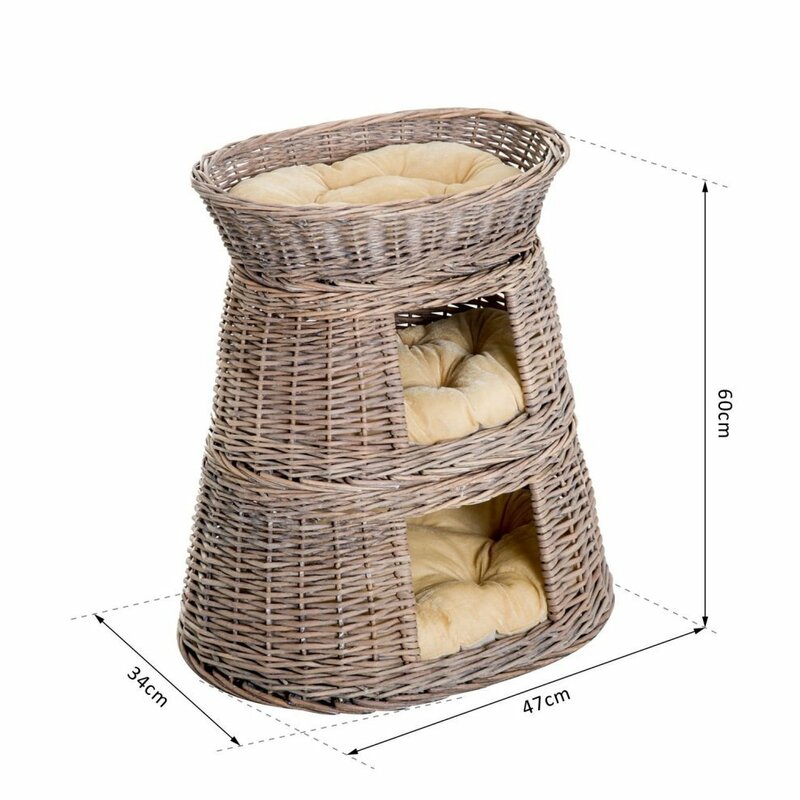 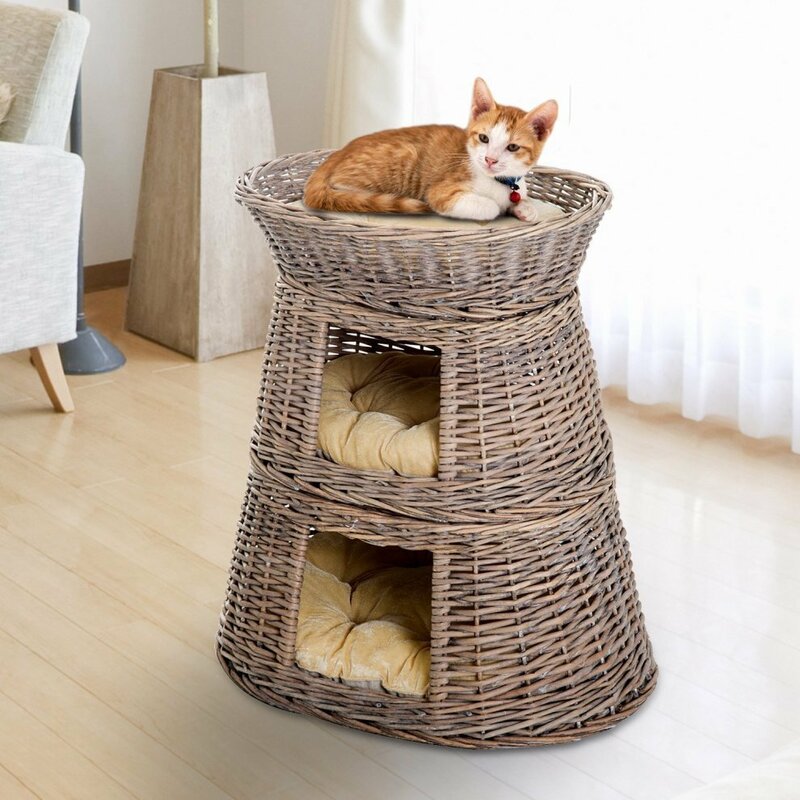 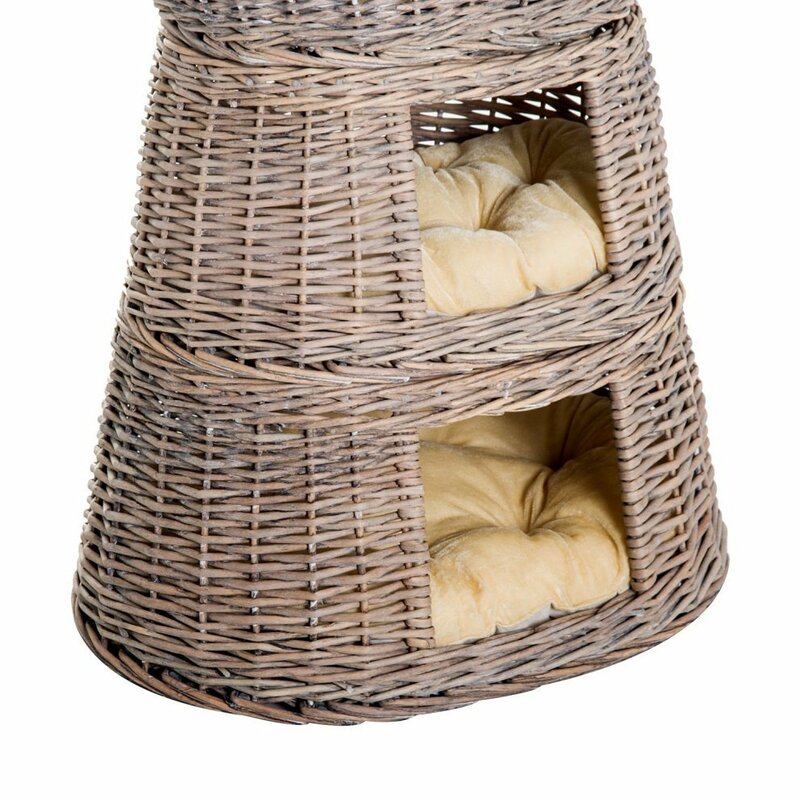 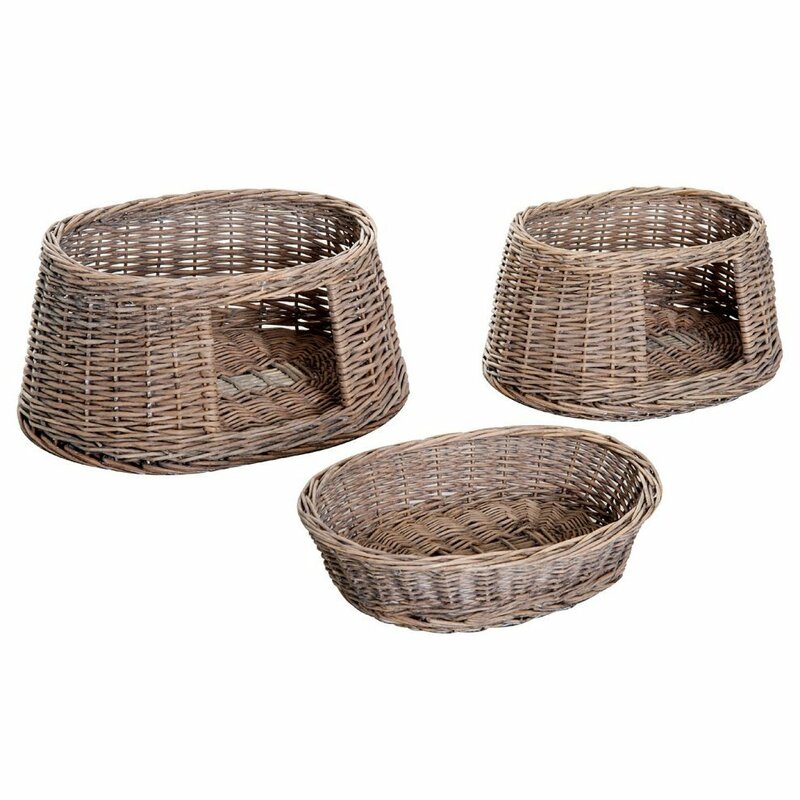 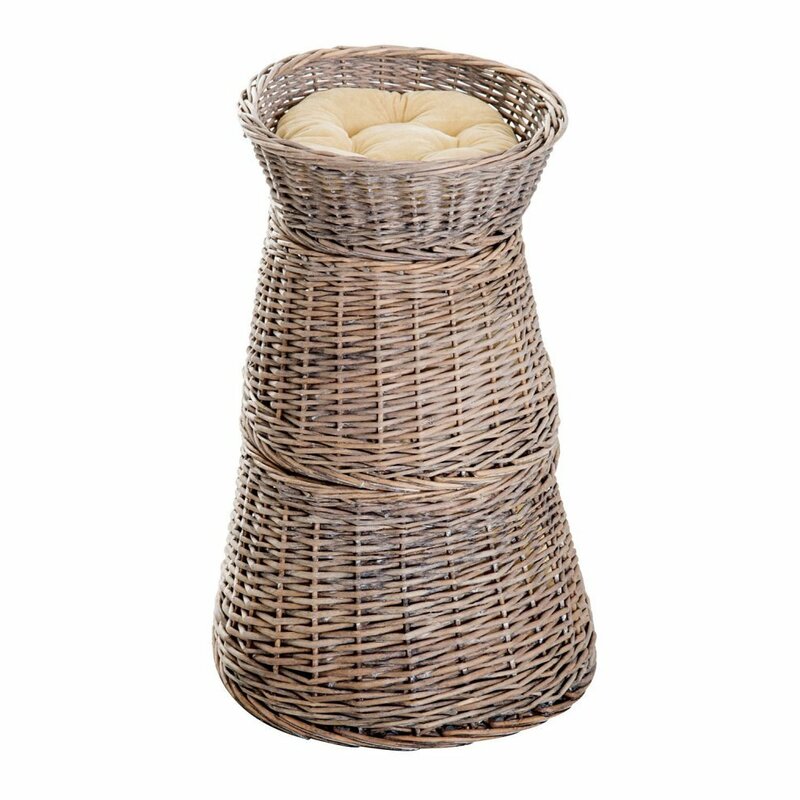 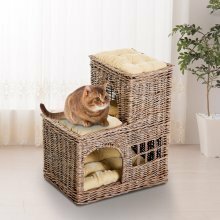 The ultimate place to house your furry family members, this hand-woven 3-Tier Wicker Cat Cave from PawHut is bound to impress even the fussiest of felines. 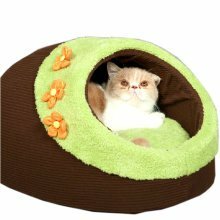 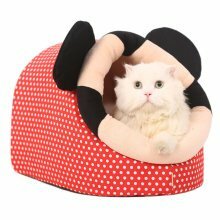 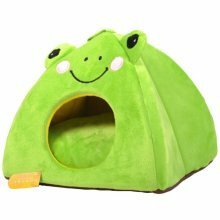 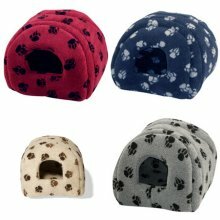 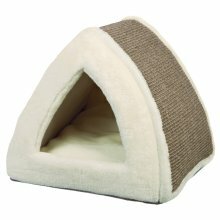 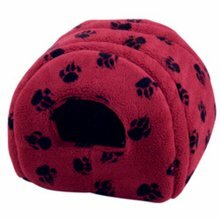 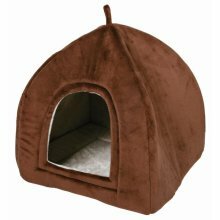 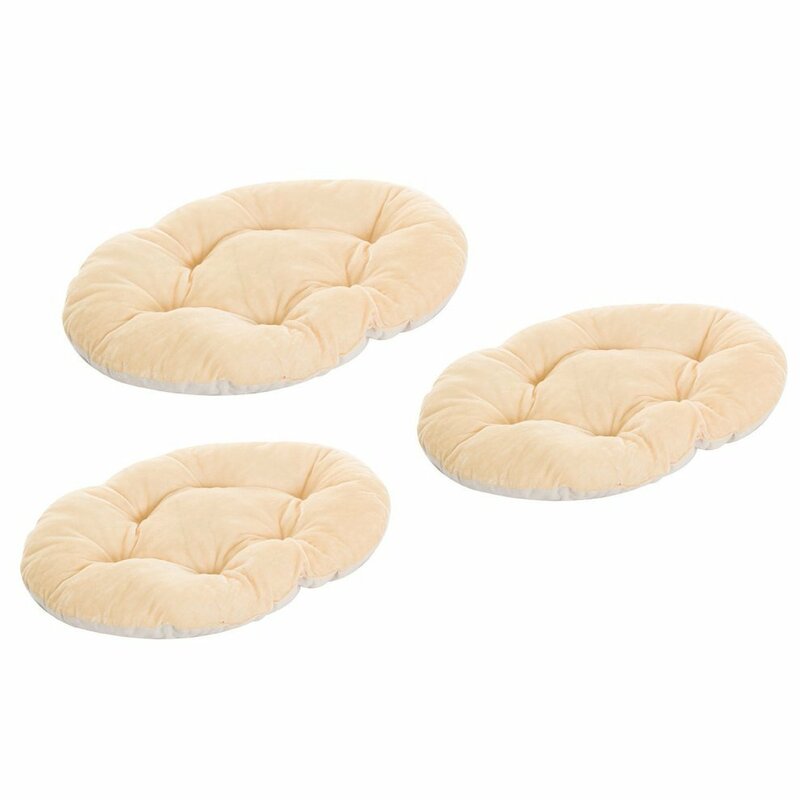 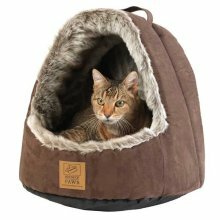 Boasting three layers for them to explore - with two cosy enclosed spaces for snoozing and an open top to stretch out - complete with ultra-comfortable cushions, it's sure to feel just like a palace to them. Paw-fect! 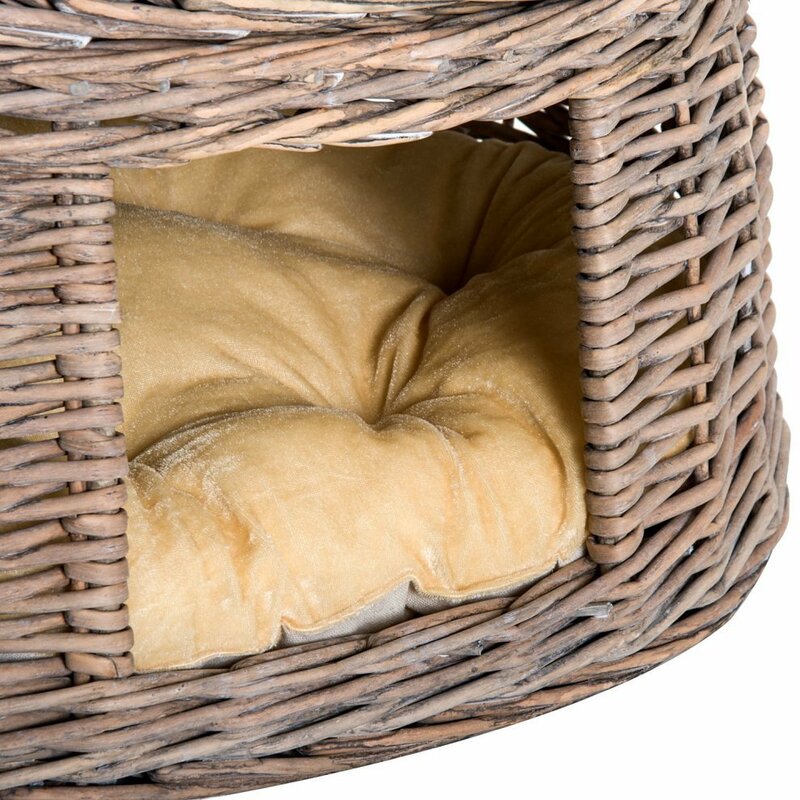 Easy maintenance - simply wipe clean with a damp cloth! 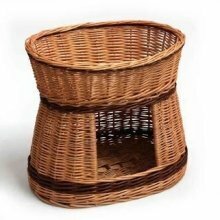 Good size basket giving cats a choice of where to sleep. 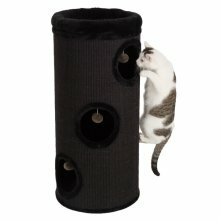 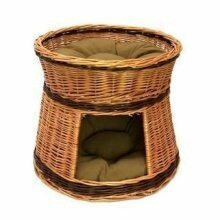 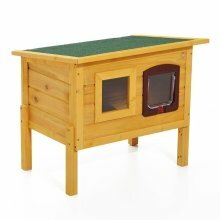 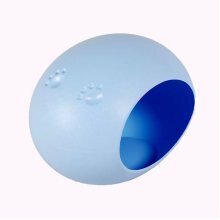 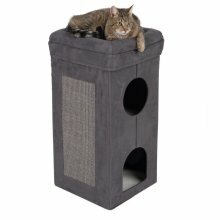 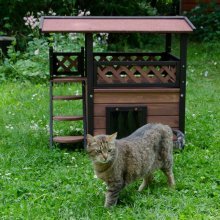 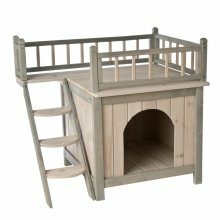 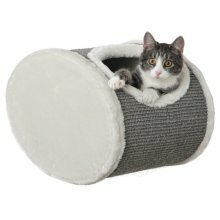 If you have a couple of cats that get on well then this is ideal as it doesn't take up much space.